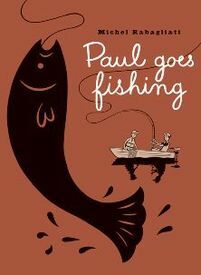 By Michel Rabagliati Following up on Paul Has a Summer Job and Paul Moves Out, Paul Goes Fishing follows its eponymous (and semi-autobiographical) hero along on the next chapter of his life, including, as you would expect, fishing, as well as family, flashbacks, forays and... fatherhood! 185 pages of solid comics storytelling from this Montreal native who has followed his career as an illustrator with an ever more successful second act as a cartoonist. 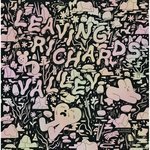 If you have yet to read one of Rabagliati's comics, there's no better place to start than here.